The idea behind The Adventure Spec Challenge was simple. Create a series of events that help adventure riders explore incredible landscapes, try out roadbook navigation just like the Dakar riders, and ride their big bikes on the terrain it was built for. And still be at work Monday morning. 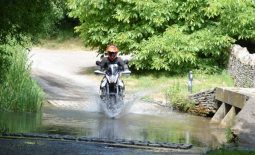 RallyMoto and Adventure Spec have joined together to bring three of their popular navigation events into one Adventure Spec Challenge. From Welsh hills to Northumbrian forests via the iconic Isle of Man, the challenge will take adventure riders on a unique journey around the UK throughout 2019. 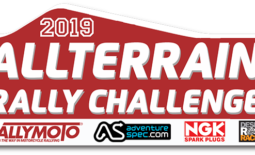 All riders who are entered into the Kielder 500, Wales 500 or the IOM 500 are automatically entered into the Adventure Spec Challenge. The aim of the Adventure Spec Challenge is to have as low as score as possible across the three events. The more accurately you follow the roadbook instructions the lower your score will be. Riders are tracked by GPS and their total km ridden logged by event organisers. Points are given for each km above or below the official course distance. For every km a rider finishes outside of the official distance they are given one point. The rider with the lowest number of points at the end of the three events wins! What if I can’t attend all three events? Good news, you can still be in the running to win The Adventure Spec Challenge even if you miss one event. Only your two best scores will count towards your total. This also means you get to fluff one event if you are riding all three. Points are awarded across each rally and the lowest score at the end of the series wins The Adventure Spec Challenge. There’s prizes for second and third too. 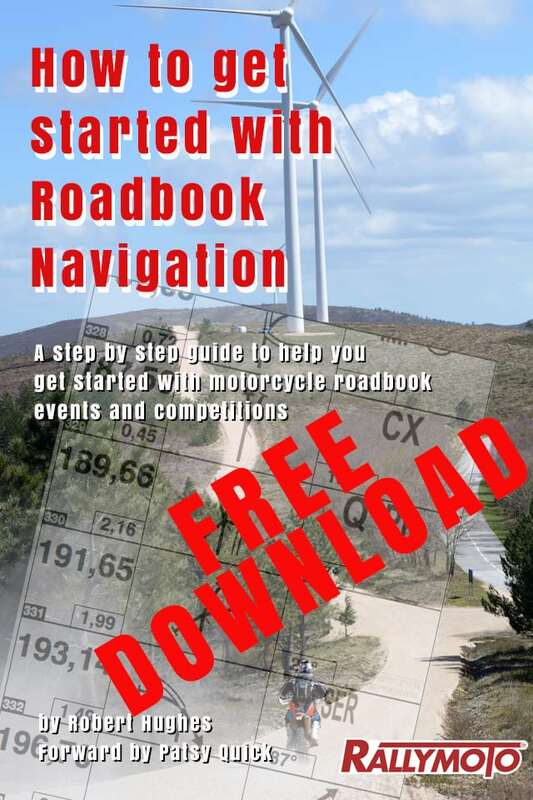 And for everyone who doesn’t make it onto the podium, we can guarantee that after three events you will have become a skilled roadbook navigator, opening the doors to more competition focussed events the world over. We expect you many make one or two like minded moto friends along the way too!